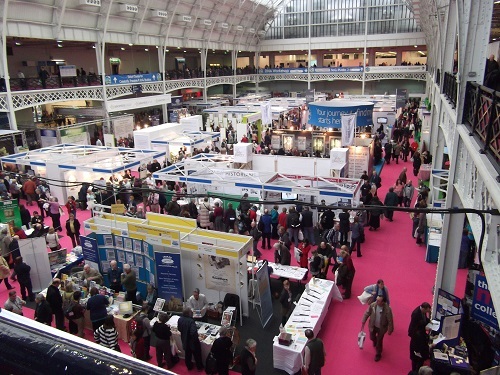 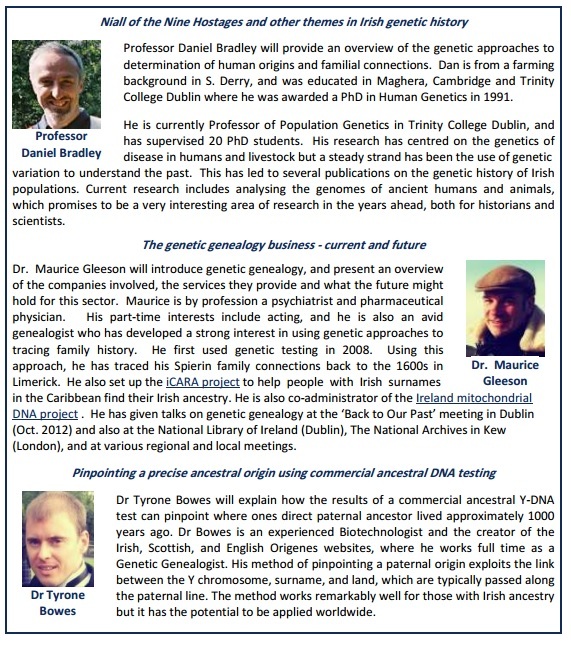 On Saturday 19th of October I gave a presentation at the Genetic Genealogy Ireland 2013 event at the RDS in Dublin, Ireland. 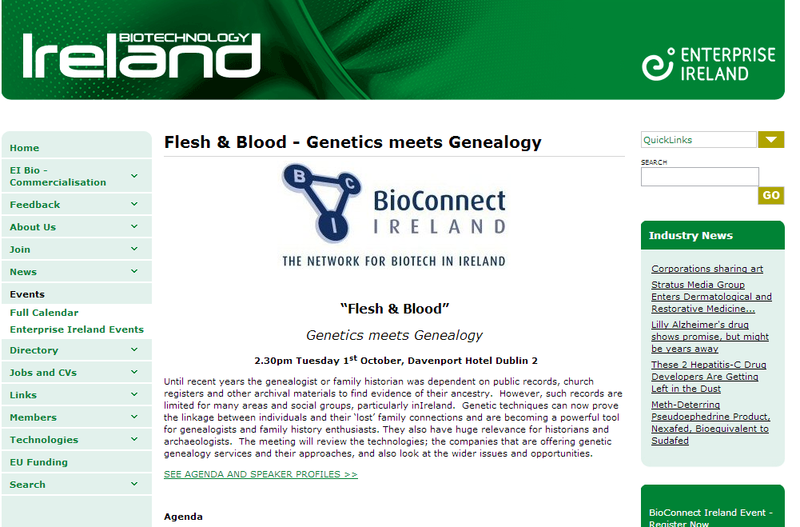 It was a pleasure to present at the Biotechnology Irelands ‘Flesh and Blood, Genetics meets Genealogy’ networking event in Dublin. 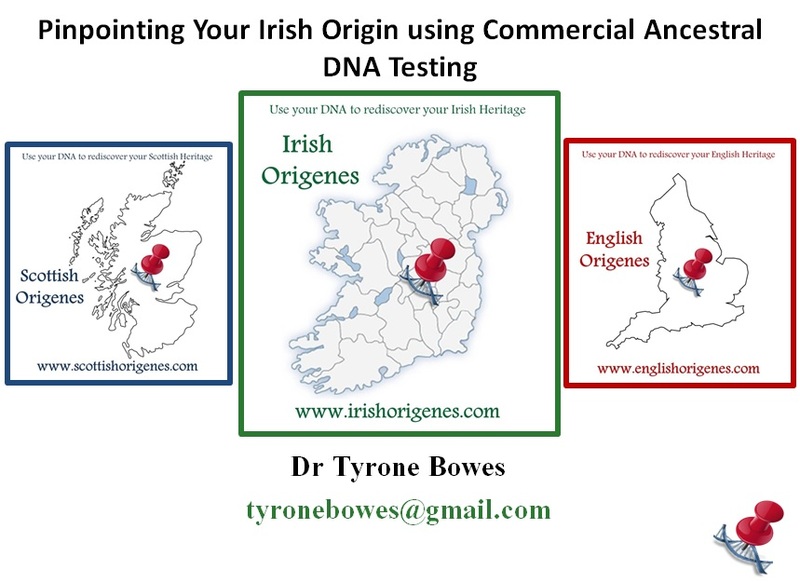 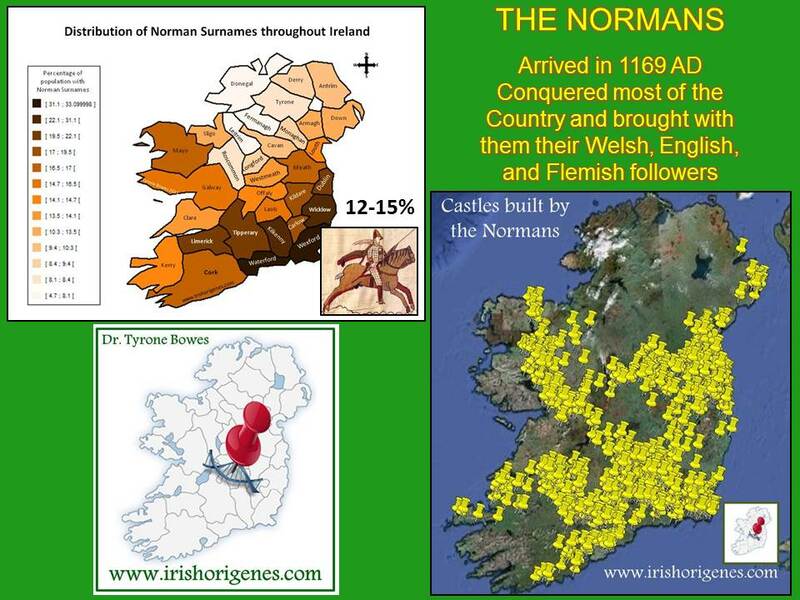 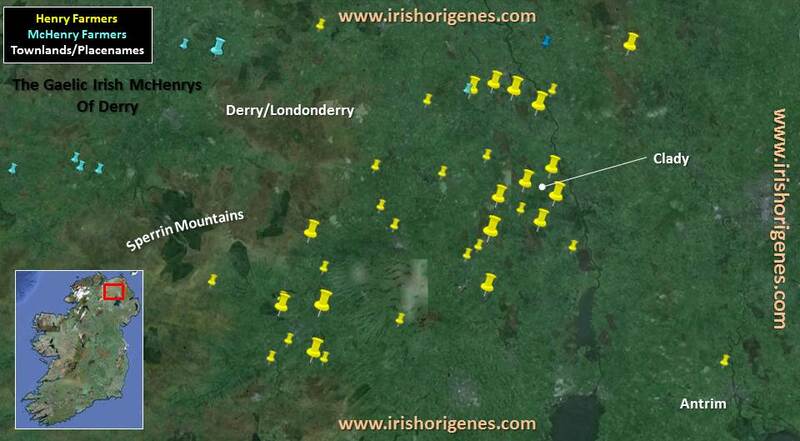 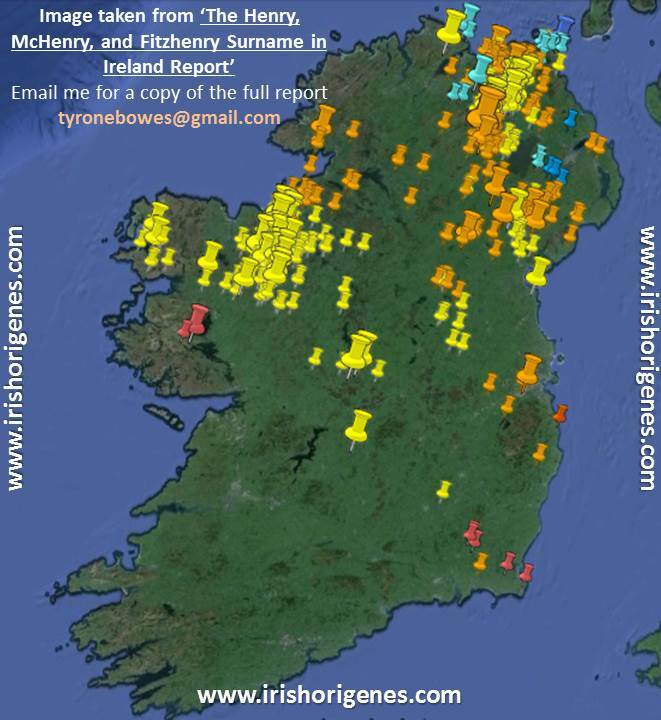 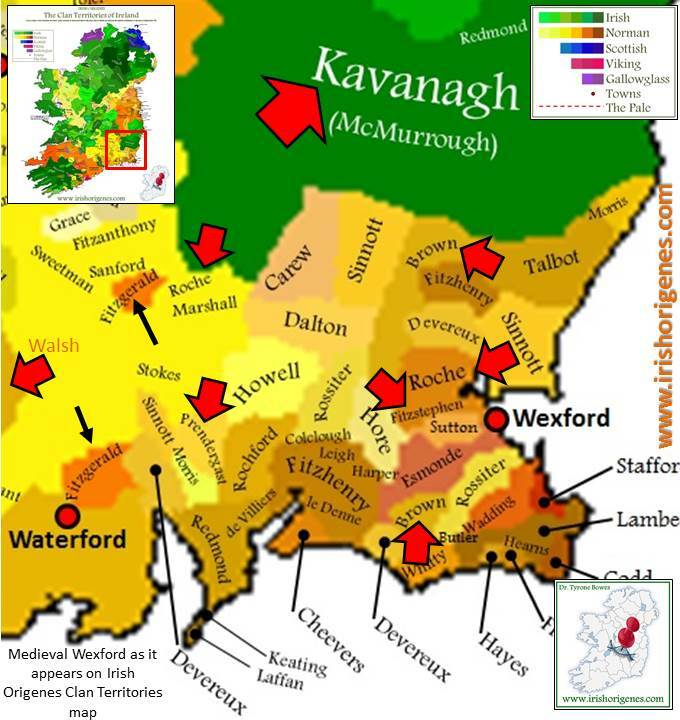 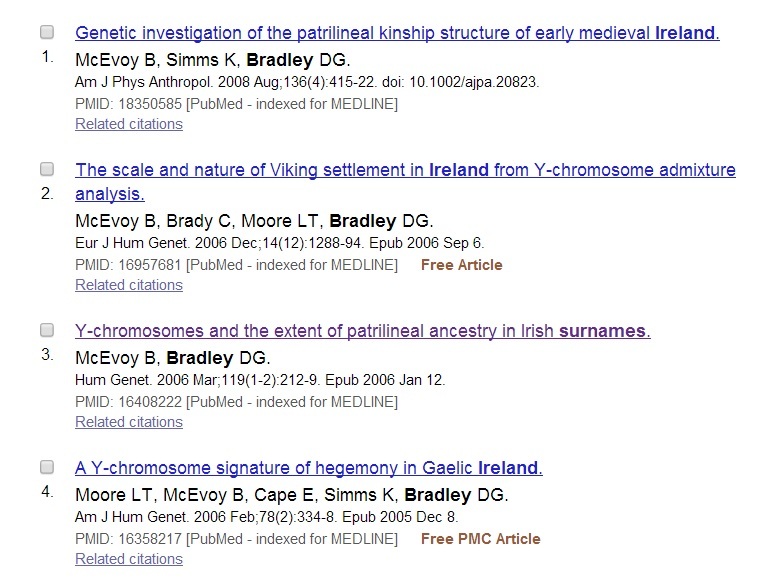 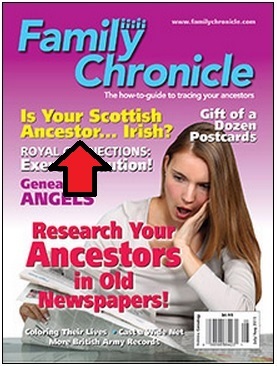 In 2010 I discovered that the surnames of the people with who I shared a common male ancestor as revealed by a Y-DNA were all associated with County Laois in Ireland and that my paternal 'Bowes' ancestors originate there, subsequent Y-DNA testing of people called Bowe(s) living in Laois confirmed my ancestral ties to that area. 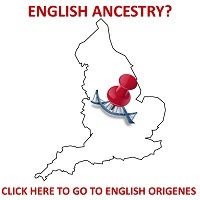 This was a surprise to me as I had always assumed that my ancestors (given my very English surname) were English. 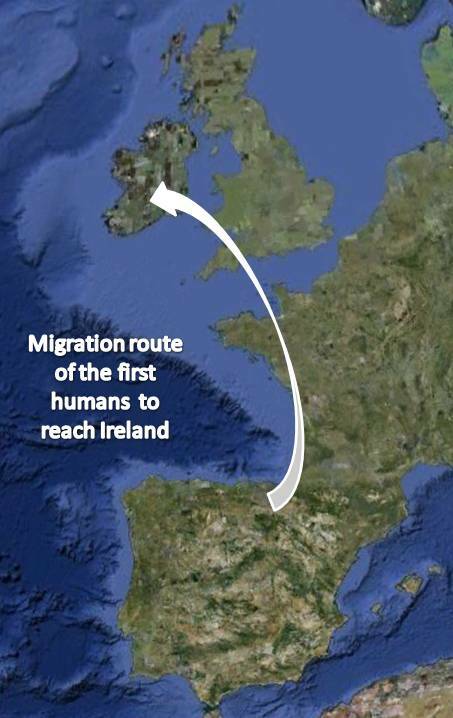 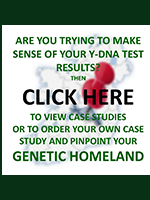 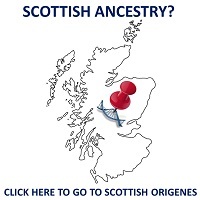 So began my research to demonstrate that Y-DNA testing could be used to pinpoint other people's paternal geographical origin. 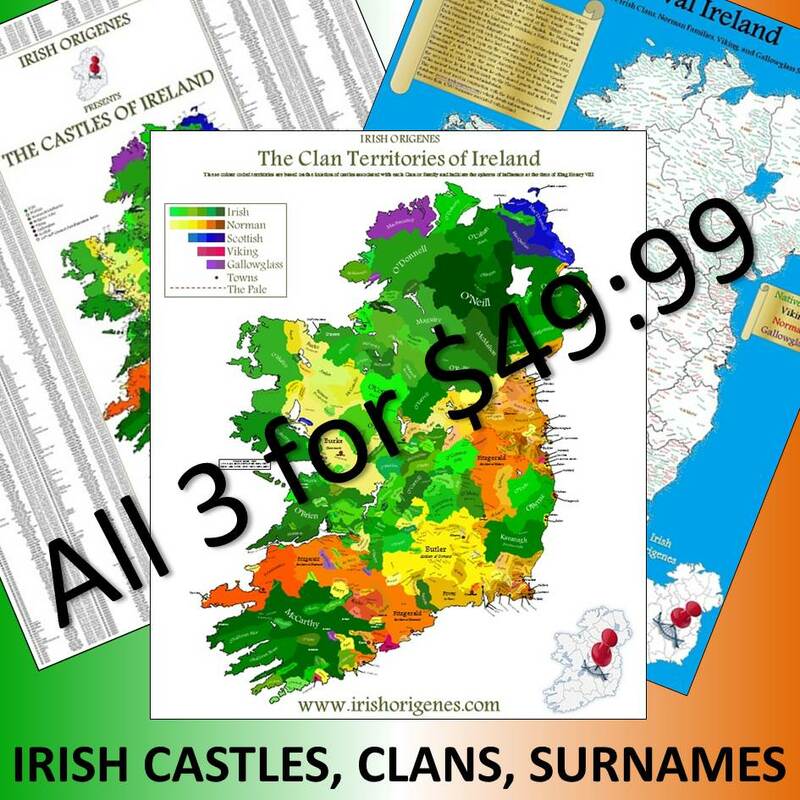 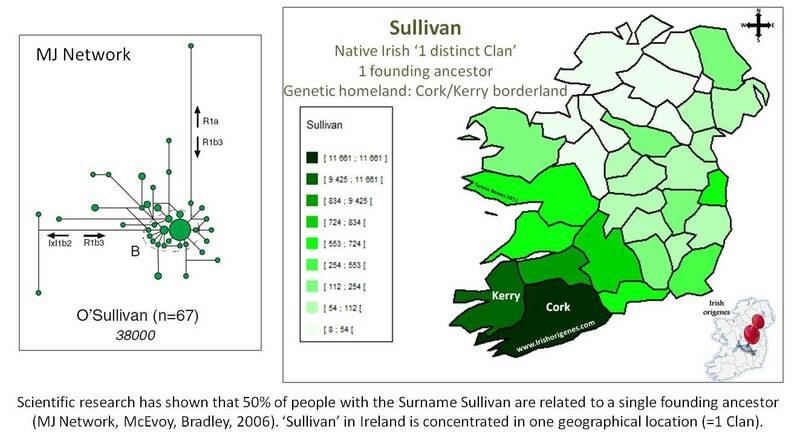 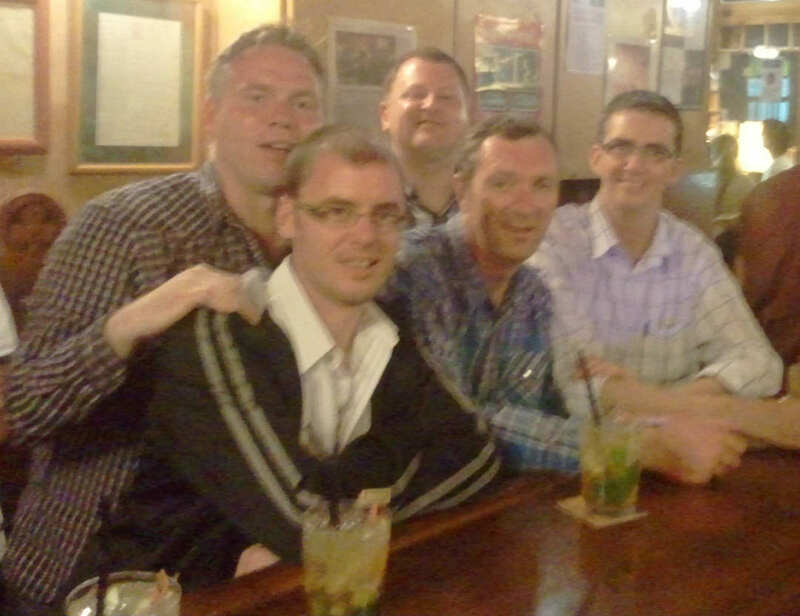 Kelly is the second most common surname in Ireland. 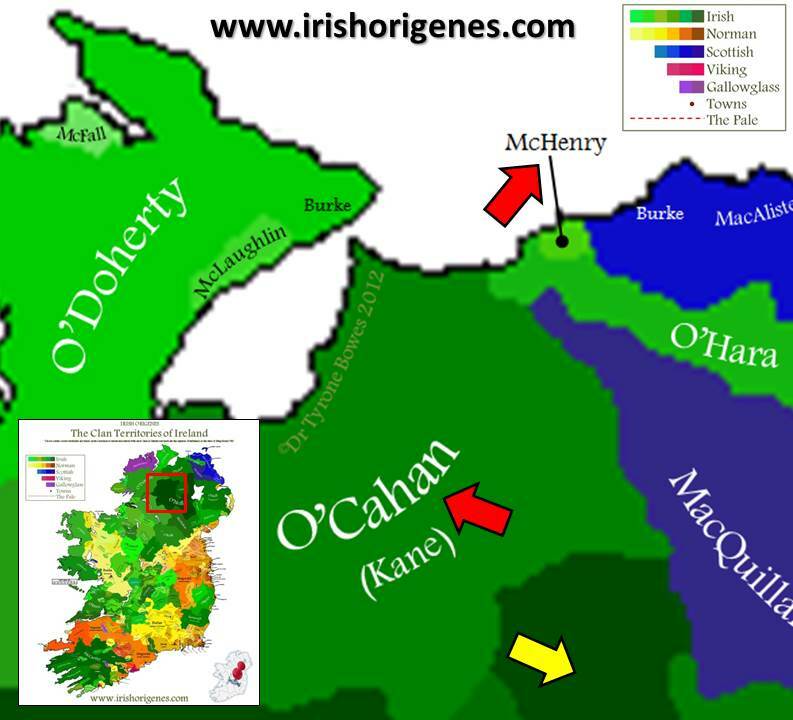 Yet the original Gaelic ‘meaning’ of Kelly remains a mystery.